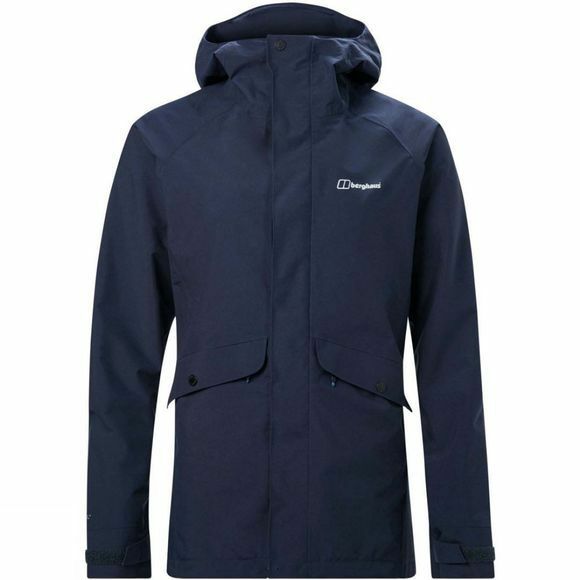 The Womens Katari IA Jacket from Berghaus can handle the heavy rain, the fine drizzle and the lashing downpours. That’s down to the two layer Hydroshell Elite fabric and the jacket being constructed to storm level Waterproof protection. For added warmth you can neatly zip in any compatible midlayer from the Berghaus Interactive range, to create the ultimate layering system. 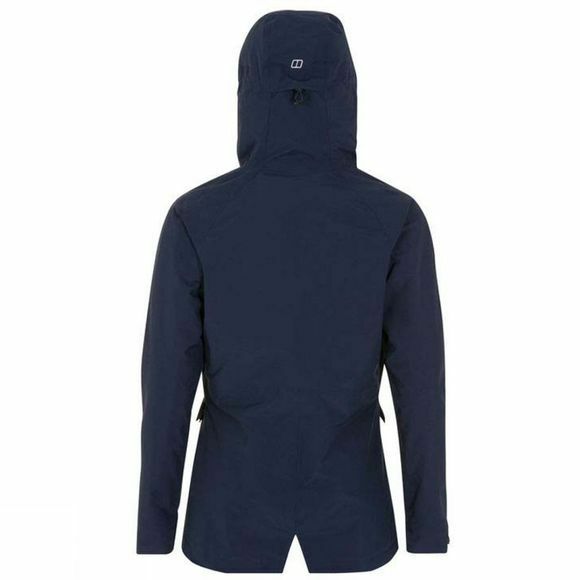 To stop the raindrops putting a dampener on your day, there’s a hood that adjusts at the back. And you can relax knowing you’ll stay cool as it’s highly breathable.